on 28 November 2017 . What forms of leisure are preferable in the Fast, to not lose your spiritual mindset? 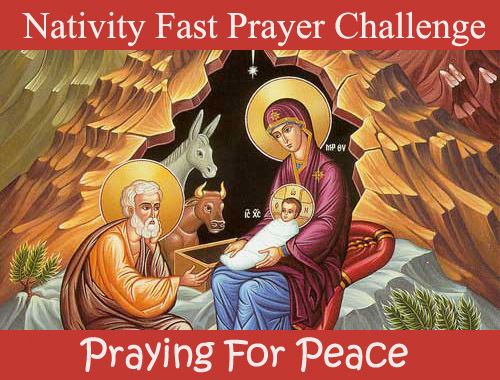 What to do if your name’s day or birthday falls during the Nativity Fast? Can we invite guests, and what should we feed them? Are the Fast and holidays compatible in general? 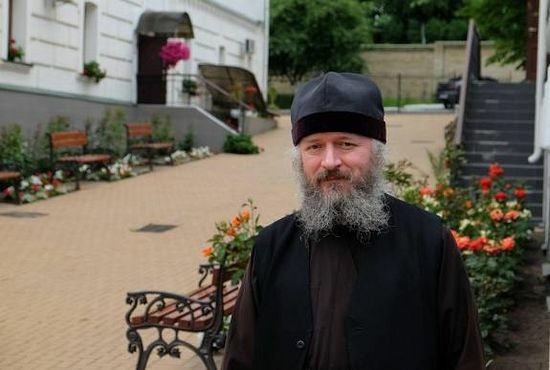 Archpriest Pavel Gumerov, rector of the Church of the Holy Right-Believing Peter and Febronia of Murom in the Marino region of Moscow responds to these questions. His answers draw specifically from his own experience in Moscow, but they can serve as examples and inspirations for Orthodox parishes, families, and individuals anywhere. —Fr. Pavel, what is leisure? What should it be like? —Leisure is free time that people can use at their discretion. We all have things we have to do—in service or work or connected with caring for our family and children, but leisure is a kind of pleasant bonus that someone has to comfort themselves, in many various ways. But for a Christian, it’s important that leisure isn’t connected with sin, especially now, in the days of the Nativity Fast. We must remember this. After the Fall of Adam and Eve, all of their descendants, us included, are doomed to all kinds of hardships and sorrows in life, which ultimately end in death. It seems that there absolutely no reasons for joy. But did the Lord God really create man to mock him so severely? It is, of course, not so. For the sake of man’s salvation from sin, the curses, and death, the Lord Himself endured terrible sufferings and death on the Cross. 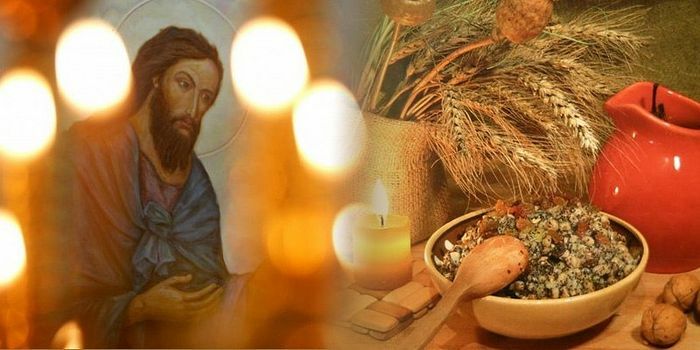 All who sincerely believe in Him and try to fulfill His holy commandments are given blessedness and joy in this life and in the future, eternal life. Having sinned, we immediately punish ourselves: Our body undergoes all kinds of illnesses, and the soul falls into sorrow and despondency. To dispel sadness, unbelievers come up with different entertainments for themselves, beginning with music, song, and dance, and ending with the unlimited consumption of alcohol or drugs. But in most cases, this multiplies sorrow. This isn’t about it being forbidden to man to listen to music, to sing, to dance, and to drink alcohol. All problems begin when man delights in nothing but these things: neither his family and friends, nor his work. “You are my kin and friend as long as you give me money and treat me to wine, with or without reason, and when you fulfill all my wishes. If you don’t want to listen to me, and make a feast for me or share financially, then you’re worse than an enemy.” But can you really live so bleakly and materialistically?